I caught myself doing it again, just the other night. Standing over my 2.5 year old daughter, I demanded she brush her teeth, and get ready for bed – now. Are you kidding me?! I know better. Ordering a toddler around, especially at the end of the day, is a recipe for disaster. You know what’s coming, right? I got The Look. The Look is an attitude – a glint in my daughter’s eye, a sudden hardness in her stance – that makes me want to run and hide, preferably under the bedcovers. Why? Because The Look comes before The Tantrum. The Look forces your hand, and makes you demand, plead, cajole, and maybe even bribe your child in an effort to stop the coming storm. Nothing helps. Bedtime will be a battle, the shopping trip will have to be cut short, the nice dinner will end. Tantrums never happen at a mutually convenient time. Hunger, anger, or disappointment – I used to believe the reasons didn’t matter; that once The Look made its debut, a tantrum was unavoidable. By then, you have two choices: follow through with your demand (ensuring a tantrum), or cave (reinforcing inappropriate behavior). If any of this sounds familiar, here’s some great news: I discovered an alternative that works…if you remember to use it. She thought about it, and headed for the potty. Crisis averted. My daughter wanted a say in the matter. That’s all. Yes, it is possible to stop a temper tantrum in its tracks. Is a Tantrum a Reaction, or a Valid Need? The key to stopping tantrums is to understand why they’re happening. As parents, it’s not our duty to meet every single demand of our children. That would be exhausting, impractical, and result in an army of terrifying toddlers. It is our job to empathize with their emotions, foster independence, and know when our child has had enough. Toddlers can’t differentiate between large and small problems, because every problem is a large one at this age. If we can anticipate, and respect, our child’s emotional needs, the result will be a calmer, healthier, happier child – and (mostly) tantrum free household. You can’t stop every tantrum, but you can head most of them off, by addressing your child’s unspoken needs. We’ve all done it. (Well, most of us, anyway). Tried the traditional, time-tested methods of halting tantrums. Our parents always say that it worked with us, right? 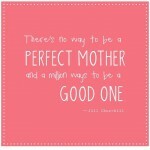 Plus, you don’t want to spoil your child, by caving into their demands all the time. Your tried bribery, promising your child a sweet, or a fun activity, in exchange for behaving. You try to only bribe occasionally, when it’s really important that your child behaves. The problem is bribery escalates; it’s a lollipop today, and an xBox tomorrow. Human beings are wired to always ask for more, and your child is no different. Bribery also teaches your child that they control you, and your actions, so it’s not a very healthy option. What about time-outs, and talk-it-outs? Making a toddler “think about what they’ve done” is impossible, because they’re not developmentally ready to process abstract thought. Toddlers understand cause and effect. Do this, that happens. Time-outs, used properly, are a useful tool for overstimulated children to calm down, but not to eliminate tantrums stemming from unmet needs. Have you tried using a toddler’s most hated word? “No.” You hold your ground and let your child pitch their fit, to prove you’re stronger than them. If your older child is planning tantrums to get what they want, this technique is useful, and often necessary. Toddlers, however, aren’t planning anything. They react, and live in the moment. Holding your ground is simply forcing your toddler to “break” first – to give up. It’s not the gentlest parenting technique. So now that we know all the methods that don’t work with toddlers, let’s talk about the ones that do work. 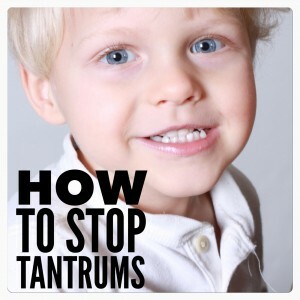 Okay, so what does stop a temper tantrum?! 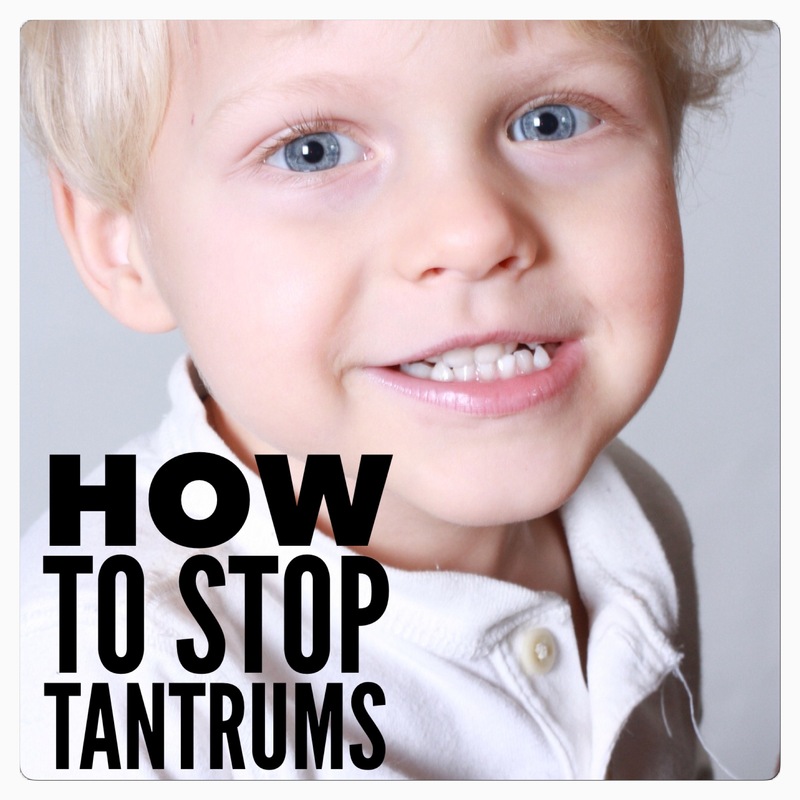 There are four effective methods designed to stop temper tantrums, before they start. It may not stop every single one, but incorporating these methods into your parenting habits will eliminate the majority of tantrums. You may not understand why your child is heartbroken over the split banana peel (yes, it happens), but you can still offer your empathy. Empathize by calmly saying, “I understand.” Meet your toddler’s need for reassurance that their feelings are valid, and real. 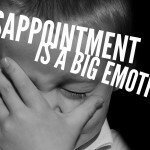 Explain you understand they’re upset, disappointed, or hurt. Empathize with your child’s feelings. Let them feel, and don’t rush to distract or repair. One of my favorite exercises for parents struggling with behavior issues is to write down the basic “house rules.” On paper. List the rules you refuse to break. TV off during dinner, appropriate dress for church, clean up work before choosing another activity, consistent bedtime, no food in the car seat. Build a “cage,” and within it, set your children free. Work hard to say yes, inside your family’s personal boundaries. It’s freeing, fun, and offers your child some much needed independence. I’m all for appropriate dress, but does it really matter if your child wears rain boots on a sunny day? Or clashing colors? Or no socks? We hear it all the time – choose your battles. Except it’s not a battle; it’s about respecting your child’s individuality. What you want is not what they want, and honoring their preferences is important. It teaches self-control, discipline, and cause and effect. Really, is it crucial your child brush their teeth prior to using the potty? Which brings us to the last method. This is so important, I wish parents received a reminder text, every day. Strive to create independence and autonomy in your children. Children need to make decisions. They want to help, and to be independent. It’s how children learn, grow, and succeed. You can turn anything into a choice. Taking too long to get out of the car? Would you like to use your own feet, or shall I carry you? Don’t want them to devour a whole bag of candy? Ask if they want 3 pieces, or 7. Teach them, through action, to be conscious of the decisions they make every day. That said, limits are important. Toddlers can handle 2 options, and preschoolers maybe 3. Any more, and they will quickly become overwhelmed. Averting temper tantrums requires a change in thought, not just action. Take a moment, and think about what you can do to allow your child more autonomy in their lives. Make sure your children knows you understand how they feel. You may not always agree, but you can always relate. 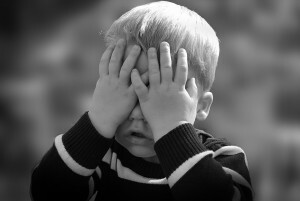 Connect with Ashley over at LiesAboutParenting.com and grab her free report The 2 Magic Words That Stop Temper Tantrums in their Tracks. 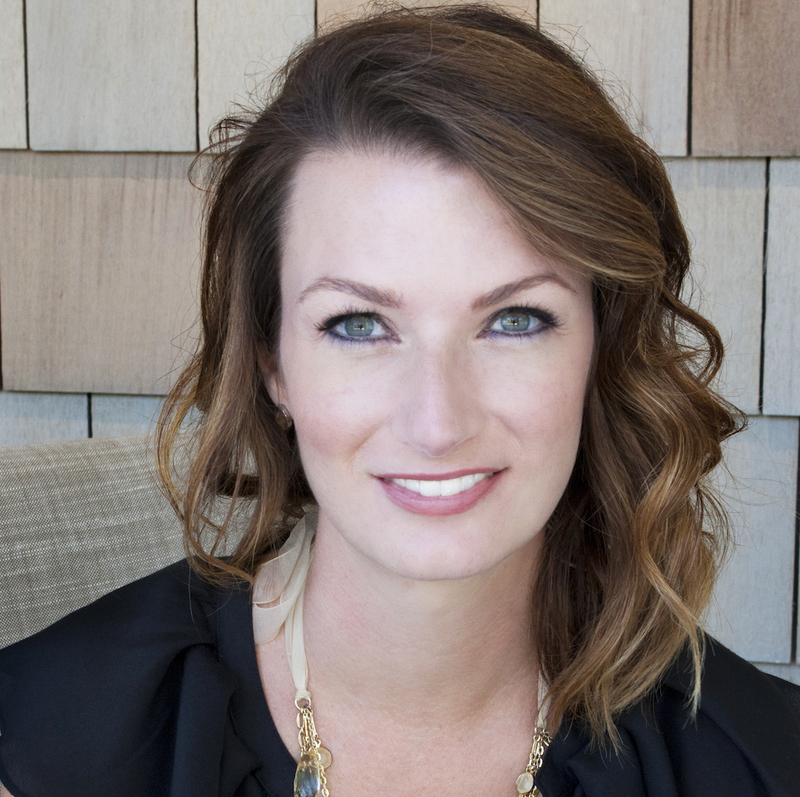 Ashley Trexler is a passionate parent dedicated to debunking popular parenting advice that doesn’t work, and raising healthier, happier kids. 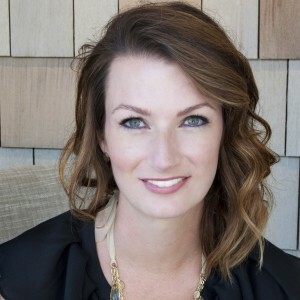 To connect with Ashley, head over to LiesAboutParenting.com for a breath of fresh air. Ashley is a contributor to Washington Post, Scary Mommy, Tiny Buddha, and BLUNTmoms. Great feedback Sumitha! Yes, Ashley is definitely right in her discussion of when the situation is getting out of control and it is the parents turn it around. 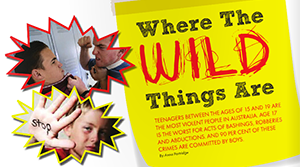 This is backed up by brain research into the prefrontal cortex – our kids prefrontal cortex is not developed until their mid 20s and so it is our job to control the situation and bring it back into the rational again. “…My mouth is just a bit ahead of my brain…” Perfectly said, Sumitha! Thanks for that! Great advice, Ashley. Sometimes it is too easy for me to forget that kids want to be able to make choices, too! Great feedback Nicki! Choice is good as long as you don’t give too much – two variables is enough – like choose the red t-shirt or the blue t-shirt. Not a mum, but an enthusiastic granddad who’s shared your post with my sons and daughters-in-law wrangling a seven-year-old, two almost pre-schoolers and an infant among them–and all my friends on Facebook. (Your advice is calming and refreshing. It reminds me of a book written years ago by Lee Salk–Jonas’ little brother and a pediatrician–called, “What Every Child Would Like His Parents to Know.” I remember he provided the same advice on giving a choice, cautioning that it didn’t have to be reasonable: “Either clean your room or I’ll kill you.” He was that funny, and so are you. Keep it up! Thanks for passing it on and for your great feedback. You can find Ashley at http://www.liesaboutparenting.com. I have a 5 year old step daughter that I’m in a power struggle with. We fight a lot. We have really good days too. I’m going to try some of these methods and see if they help. I’m desperate and I just want a happy home. I know that she’s been struggling too since the baby was born last year but I’m ready for it to get better now. Hi Jordan, thanks for your feedback. It is always a tricky situation when a new baby arrives – here is another article that you might be interested in reading http://bombardedmum.com/my-child-is-so-angry/. Good luck with trying some of these methods. Firstly. I am not a mum. 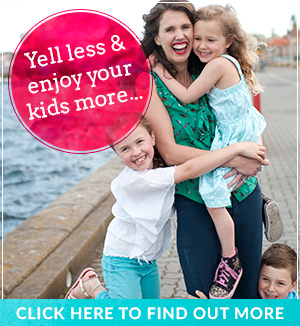 So what (“share your comment with other mums”) is that about? I’m a dad! Dads are parents to, by the way. Now to the article here. This, by Ashley, is the first expressed tantrum: ” I demanded she brush her teeth, and get ready for bed – now.” The demand by the parent is in fact a tantrum. The child who may then respond back with their own tantrum is merely responding in kind. The child is learning from the parent as to how to remain childish. Thanks for dropping by Grant. I note your comment about dads being parents too! 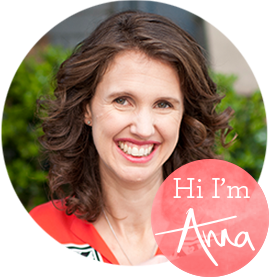 Conscious of this, I am switching my website from being Bombardedmum to Positive Parenting with Anna Partridge in the next month as many fathers like you have reached out. In this situation, it is great Ashley could give her daughter choice and pull back from the tantrum that was about to occur – parenting is a a learning journey and it is great to see you so passionate about the parent/child relationship. This is true. She quickly realised her own tantrum and sort to remedy it. That’s an interesting perspective, grant, and one I had not thought of. In my experience, we are so used to instant gratification in today’s world that we forget children need to time to process events, requests, and choices. I don’t really see myself as having a “tantrum,” but as being so used to having my needs and wants immediately met that I expect my daughter to do the same (when I slip up like the example in the post). Anyway, thanks for reading, and your insightful comments! Don’t mean to be a downer, but my kid has been on to the choice method since she started having tantrums. She says “no” to both options. Probably my penance for being stubborn my whole life. The good news is that her unwillingness to be swayed will be useful when peer pressure begins. Yes the options thing definitely works. Not all the time but I put it down to my calmness too. Great tips. Yes! You’re calmness will have a huge effect… well done. I agree – calmness is important too. Thanks for the feedback. The bit about you taking her into another room and sitting with her – not giving her time out by herself is the most important part here. She knows that she ‘belongs’ which is the fundamental underpinning of Positive Parenting. Love this description. Thanks for sharing and love that she resets for a couple of days – that’s great. I loved this. My 3.5 yr old is very strong willed and we battle every day. I am trying to give her choices to help stem the tantrums. Hi Christine – choice is good but obviously not too much. 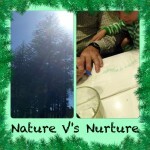 It is a tough age and with you post on the 30 love connections to our children, I am sure you are doing it perfectly. Thanks for sharing. Nice post Ashley. My kids are little older now but your points #3 and #4 worked for me most of the time. What a great post! We have these exact same face-offs here with our threenager. I love these tips, especially the ones about using empathy, putting together a list of rules I won’t budge on, and giving Miss P choices. Thanks Anna (and Ashley)! Great! Glad you got this out of it… yep, sticking to your rules while still offering choice is perfect. Thanks! I really enjoyed reading this post – such a great read! Thanks for your feedback and for stopping by. I love Ashley’s approach to tantrums… and to showing her daughter genuine respect as a person (however small a person she may be). Choices may not work in every single situation but in the main they not only encourage children to make their own decisions but also gain a greater sense of self because they have been asked. Excellent post.